Applications will not be considered if the necessary required qualifications and documents are not attached to the aplicaciones en linea. Should candidates not be informed of the outcome of the application within eight weeks of the closing date, it should be regarded as having been unsuccessful. 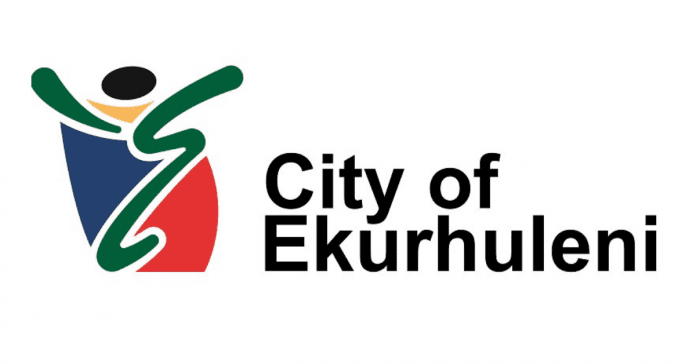 The City of Ekurhuleni subscribes to the principles of the Employment Equity Act and reserves the right not to extra. Where do we submit this documents?